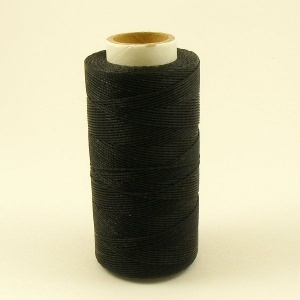 This is a 245 metre roll of 0.6mm synthetic black thread for hand stitching leather. 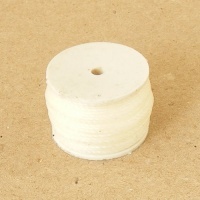 Super strong and rot proof, it's also lightly waxed and beautifully smooth to stitch with. 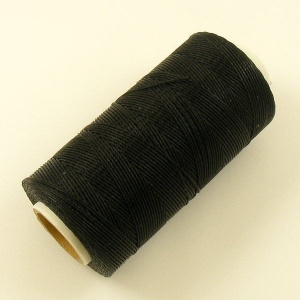 You can use this thread with No 4 size saddlers needles and it is also highly recommended for use with the Ivan Auto Awl.